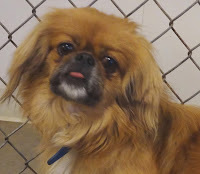 Pekingese, fluffy reddish coat with white trim, found on Highway 73, Greenwood, Township of Eaton. He's a little shy and would like to get back home. 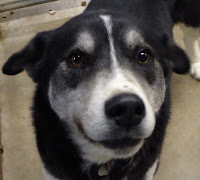 Husky Mix, male, short-haired black and white coat, found on Miller Avenue, City of Owen. 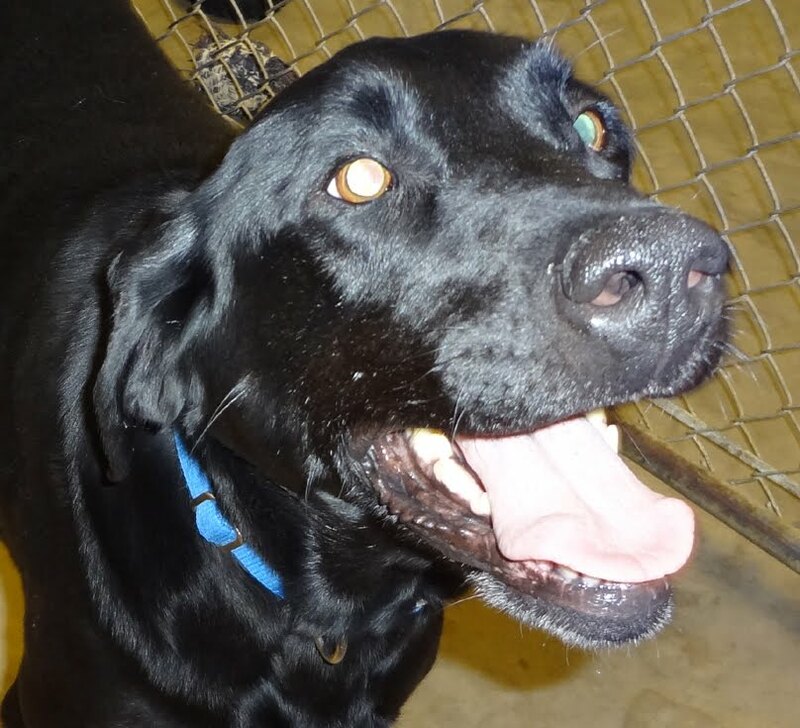 He's a very friendly boy and loves to be with people. Chocolate Lab, female, found on Highway 73 north of Neillsville. 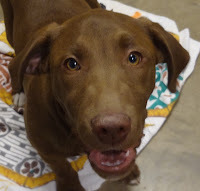 A young dog, she's very friendly with lots of energy. 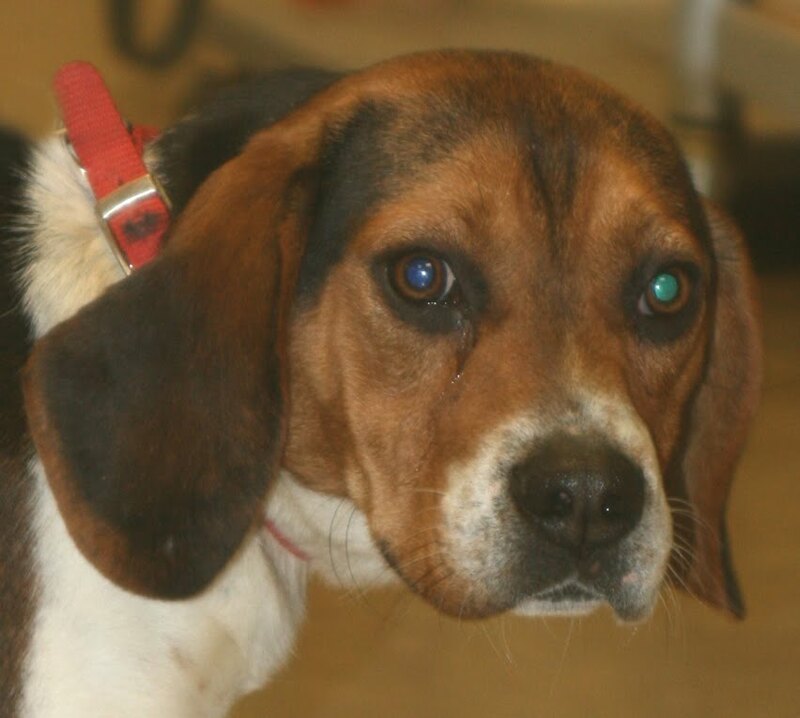 Beagle, male, short-haired tricolor coat, found on County Road B, Pittsville, found with another Beagle. He's sweet but a little more shy than his friend. 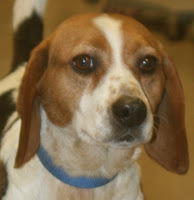 Beagle, male, short-haired tricolor coat, found on County Road B, Pittsville, found with another Beagle. He's a sweet and outgoing boy.